Apple is always secretive about its designs that propel rumors before any new model is due in the market. ANd so is true with the possible iPhone 7 design. 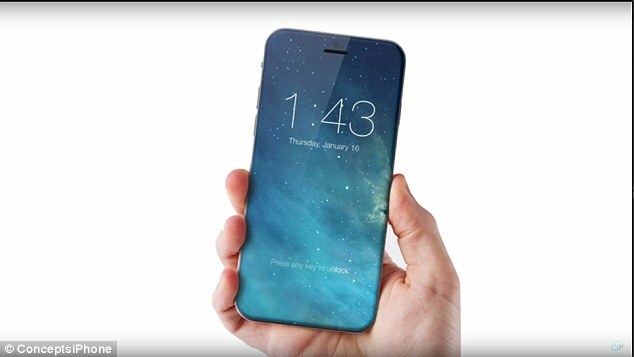 The gadgets geek are of the view that the next iPhone model, iPhone 7 will be an all upfront screen with no buttons or frame to hold the screen. Experts expect it to be the first to abandon the traditional home button in favour of a '3D Touch' screen. As per a report in the Daily Mail, Designer Marek Weidlich is reported to have said that his vision simplifies the phone, turning it into a single screen.